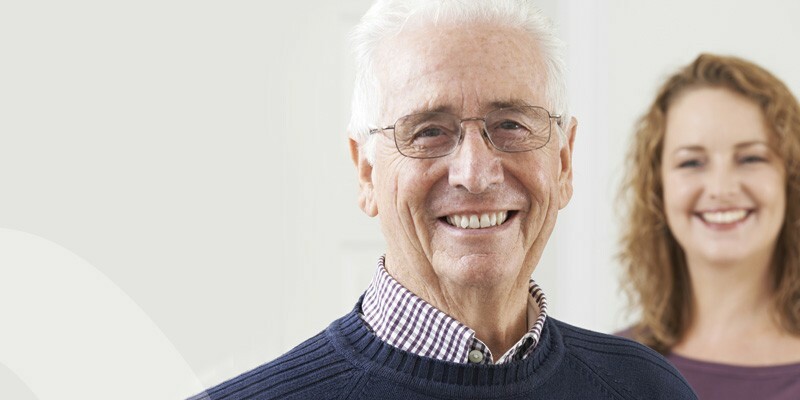 Do you use health or social care services? Can you help? Eight years ago, Scotland introduced a law to ‘support and protect’ adults who need help to stay safe. The law makes clear what should happen when an adult is neglected or mistreated. In the Falkirk area, an Adult Protection Committee meets regularly to improve support and protection services. The Committee is setting up a reference group for people who use health or social care services to comment on what works best. 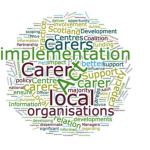 The first meeting is on Wednesday 28 September 2016 at 11 am at the Carers Centre in Falkirk. We hope you will come and help improve services to people. For more information contact Ian Kinsley on 07786 704111. If you are interested in attending the Carers Forum, contact the Centre by 20 May 2016. 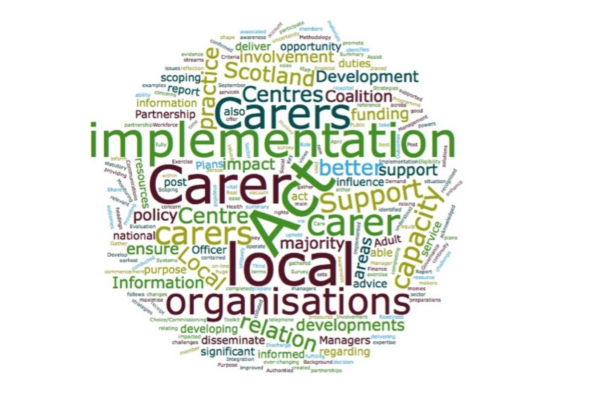 Have your voice heard: join other carers and representatives from health, social care and the third sector to discuss current issues and hear the latest updates. 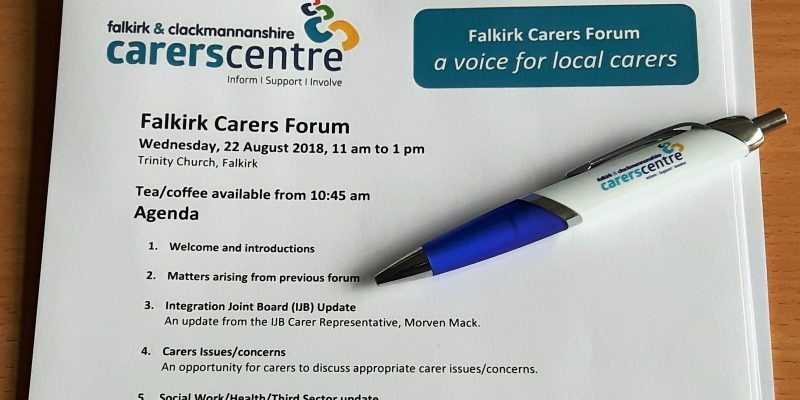 The Falkirk Carers Forum meets quarterly at the Carers Centre in Falkirk. 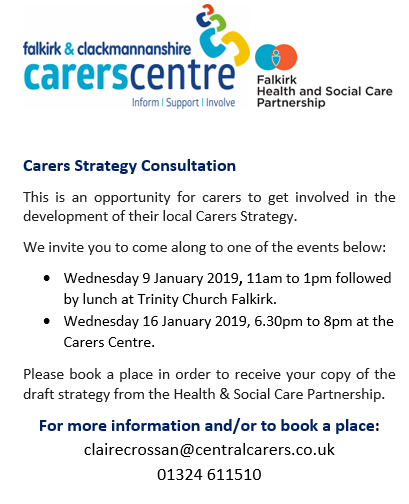 It is an opportunity for local carers to discuss with service providers, and one another, local and national issues that affect carers and those they care for.